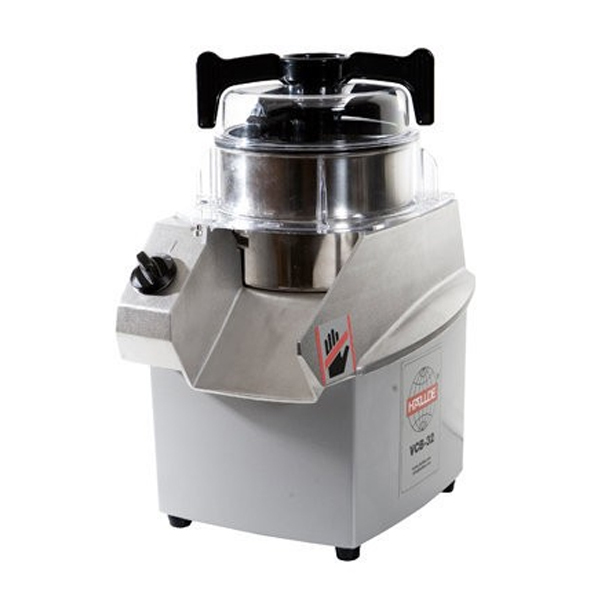 The 2 speed VCB-32 is ideal for mixing, chopping, vitamizing, blending, etc. 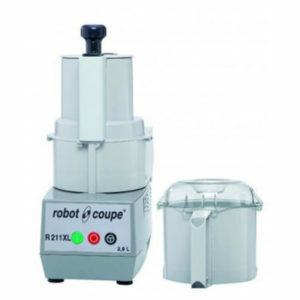 Combined with the Hallde patented scraping system and serrated knife makes the VCB-32 the standout Vertical Cutter Blender in the 3 litre class. 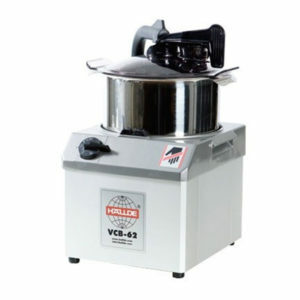 HALLDE’s VCB-32 is a versatile vertical cutter/blender for the smaller kitchen. 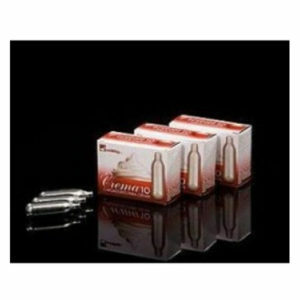 It is small in size but has smart functions which always ensuring perfect and even results. The three litre bowl has a tightly sealing lid. 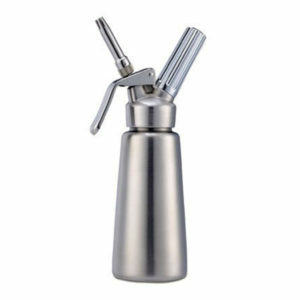 This increases the net volume for liquid ingredients to 1.4 litres. monitor your cutting when using the machine. function. The pulse function provides direct access to 2,650 rpm without any irritating time delays. enabling the knives to cut the contents more effectively. This shortens preparation time considerably and minimises the heat release that arises when preparing.